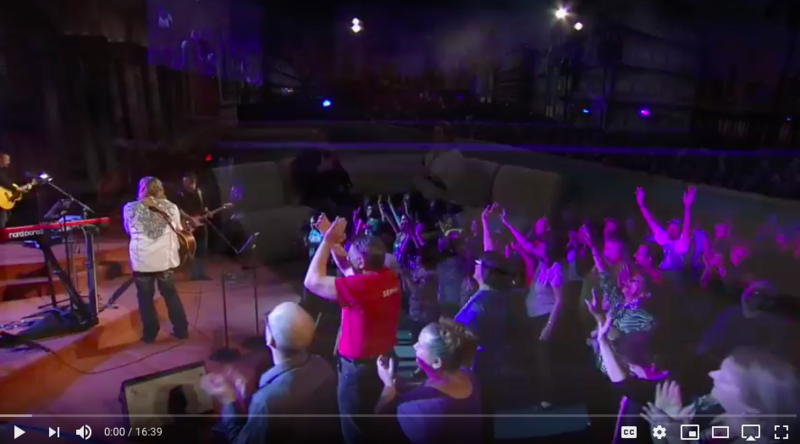 FLN (Family Life Network) has played Roy's song "ALL TOGETHER NOW" for 2 years on their station. 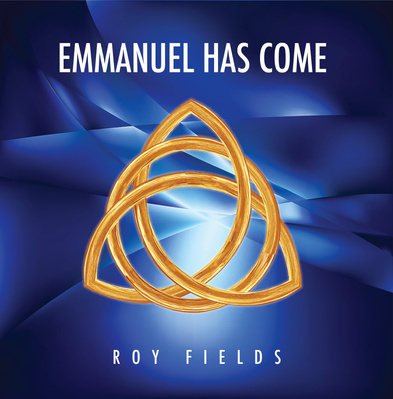 Roy will be performing this song "Emmanuel Has Come" ((LIVE)) on the 700 Club this December 14th, 2018 at between 9am – 10am. It will also re-air throughout the day on all networks. You can go to www.cbn.com/700club to watch it as well. "Roy, Your song has really been popular up here!" Our CEO said “Great song – I love it and it’s better than any other new Christmas song I’ve heard this season.” Our Director of Radio Operations said – “Best song I’ve heard in while!…..Well produced” And another “love the message, fantastic arrangement, great singing…” With your permission, we’re adding it into our Christmas rotation by unanimous vote." TBN (Trinity Broadcasting Network) Appeared on countless interviews, performed his own written songs, and hosted many shows for TBN. This single recording has the best guys playing on this from Nashville. Gary Lunn on Bass, Dave Cleveland on Electric Guitar, Carl Albrecht on drums, Mike Demus on Strings, Roy Fields on piano. MIxed & Mastered by David Terry. Produced by Carl Albrecht & Roy Fields. Youtube: "IN THE PRESENCE OF ANGELS" over 18mil views on just that song Roy wrote.